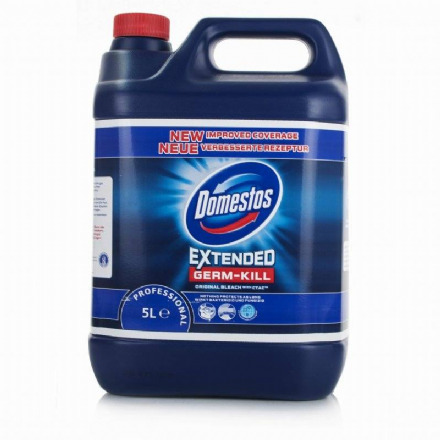 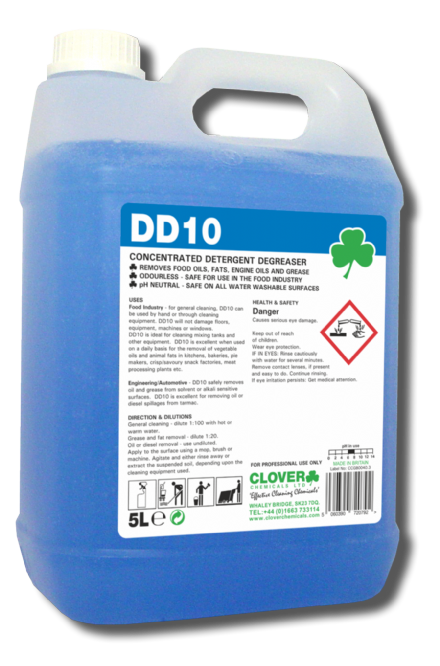 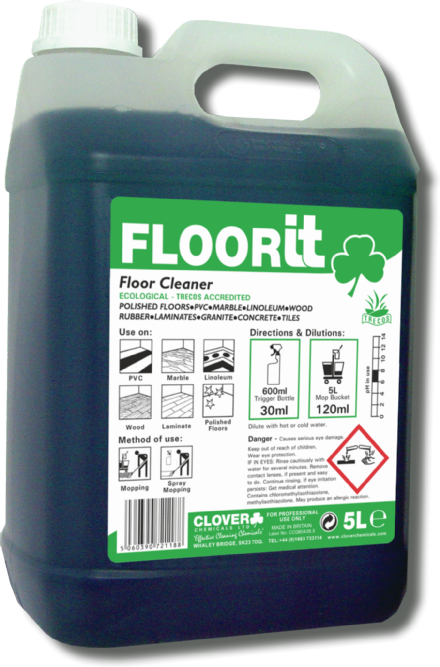 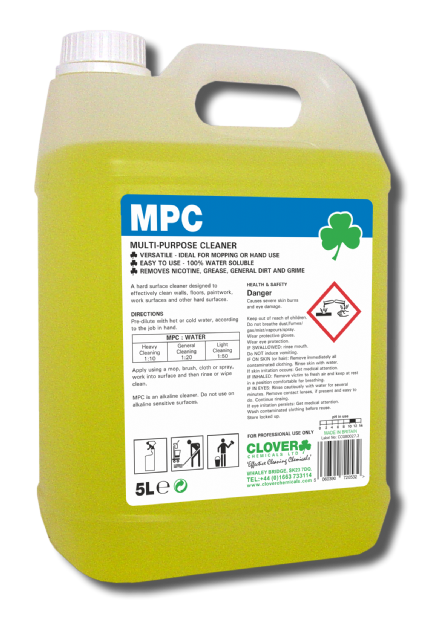 A highly specialised product, which incorporates a blend of emulsifiers for the removal of liquid oils and grease from non-permeable surfaces. 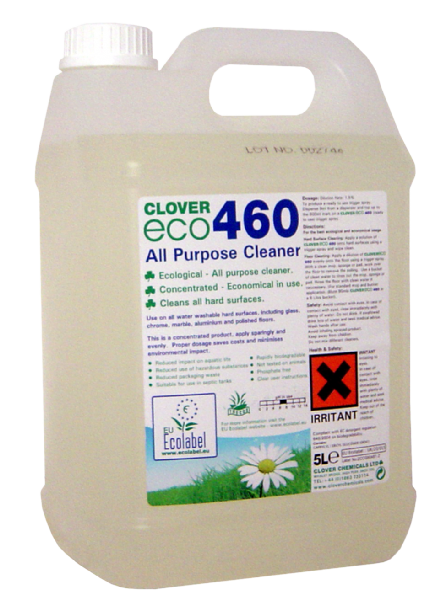 Ecological - All purpose cleaner. 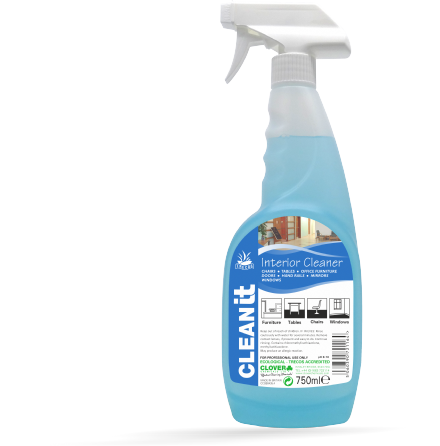 A fragrance-free Multi-Purpose Cleaner for general dirt and grime removal. 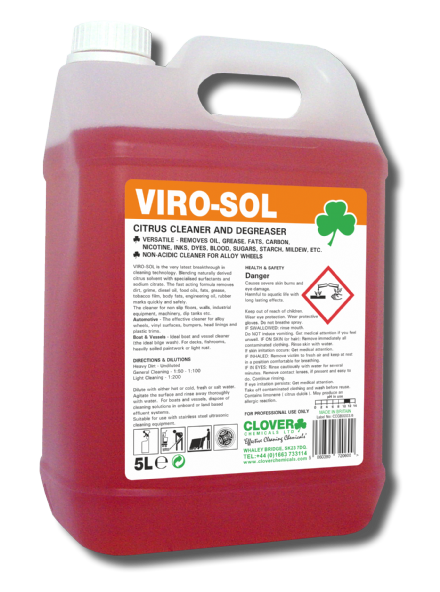 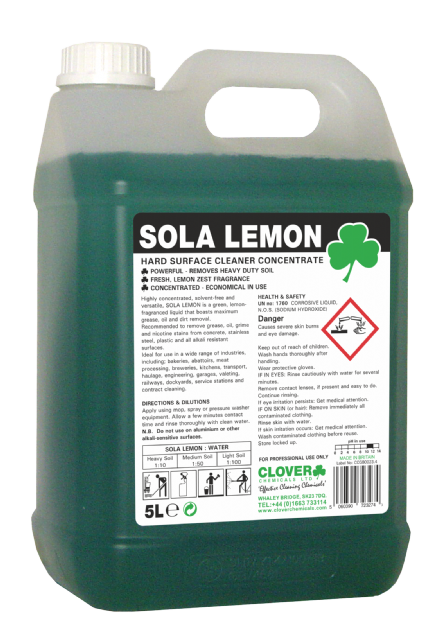 A highly concentrated, versatile cleaner, Sola Lemon boasts maximum grease and dirt removal. 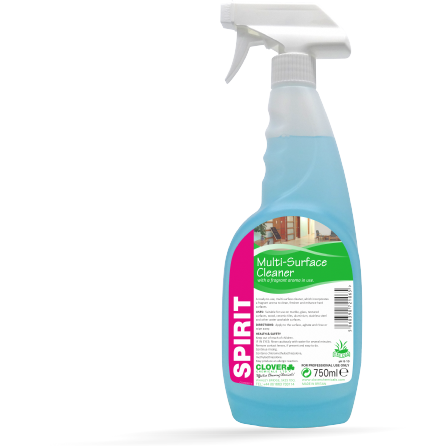 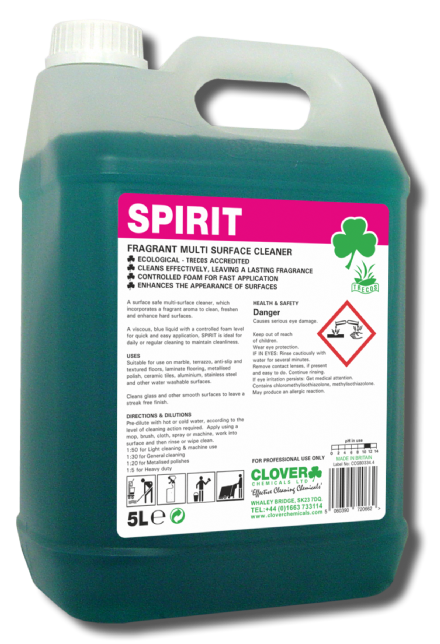 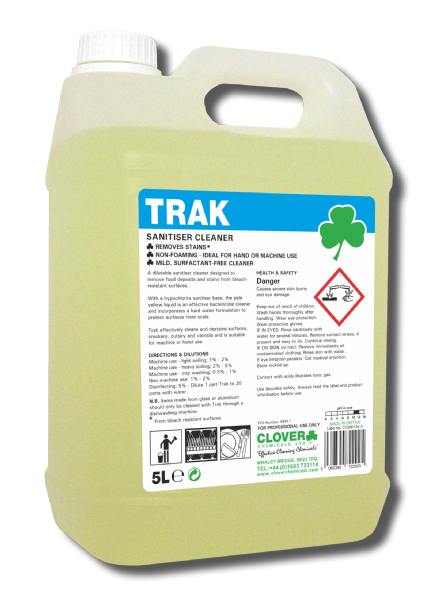 A surface safe multi-surface cleaner, which incorporates a fragrant aroma to clean, freshen and enhance hard surfaces. 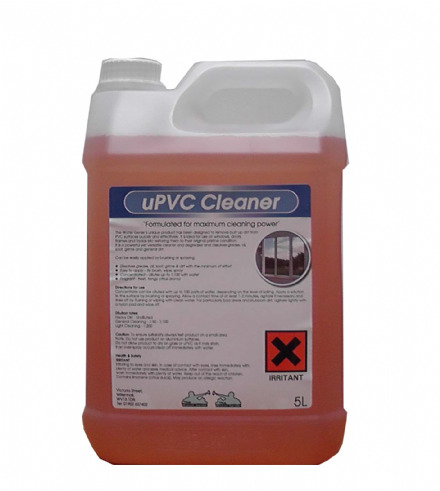 The Water Genies unique product has been designed to remove built up dirt from PVC surfaces quickly and effectively.